HP has a new education laptop with a rugged and spill-resistant design. Chromebooks may be the rising stars of the education world, but computer makers are still pushing lightweight Windows PCs. 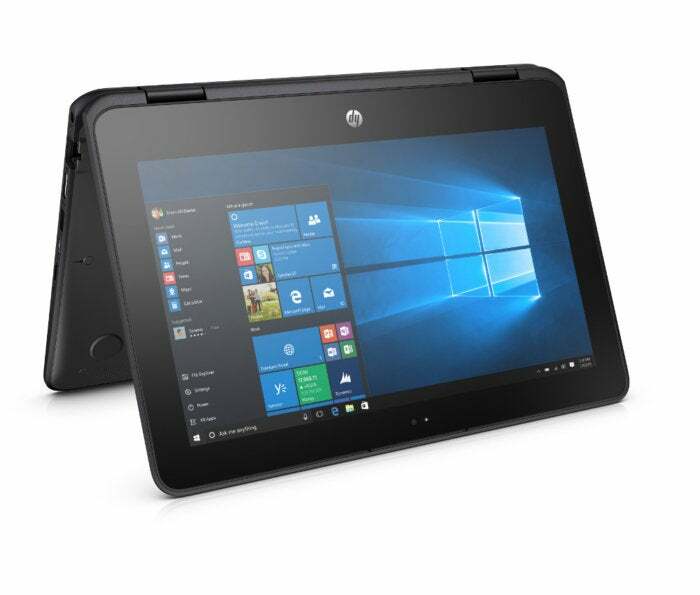 Case in point: HP just introduced its latest Windows 10 laptop for students, the ridiculously tough HP ProBook x360 11 G1 Education Edition. The 11-inch student-grade device is seeing the light of day at the same time as HP’s 13-inch Spectre x360. 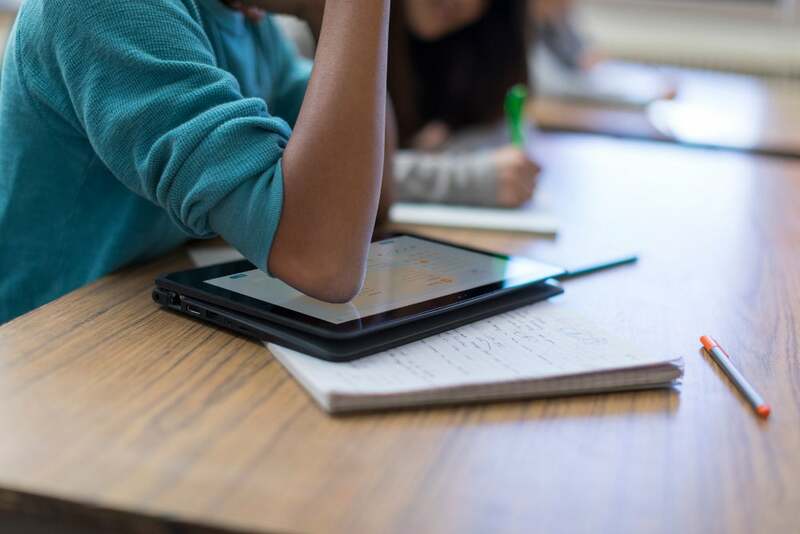 The education version doesn’t have much in common with its flashier consumer-centric cousin. Both devices are convertible laptops with touchscreens, but that’s about it. The story behind the story: While it’s an education device, the new ProBook x360 sports some nice features that we’d like to see on a consumer-grade laptop. The laptop features a rugged design built to meet the MIL-STD-810G standard, with a chassis encased in “industrial rubber” that can withstand a 2.5-foot drop, while the display rocks Gorilla Glass 4 to help stand up against scratches and careless drops. For kindergartners and other curious computer users, the keyboard proves resistant to picking to prevent inadvertent damage. It's also spill-resistant and capable of withstanding about a soda can’s worth of liquid. If you do spill a soda on the keyboard, be warned that the laptop isn't resistant to stickiness. Hey, you can't have everything. The guts of the machine are decidedly student-grade. 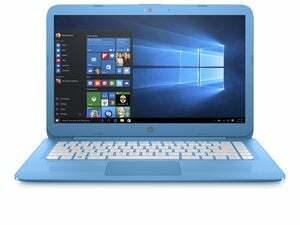 A top of the line ProBook x360 would come with a quad-core 1.1GHz Intel Celeron N4200 processor (Intel HD 505 graphics), 8GB of RAM, a 256GB m.2 SSD for storage, and Windows 10 Pro 64-bit. Standard specs for the ProBook regardless of model include 802.11a/b/g/n/ac Wi-Fi, Bluetooth 4.2, a 720p webcam, and a 1080p rear-facing camera. There’s also a microSD slot, HDMI out, two USB 3.1 ports (Gen. 1), and a USB Type-C port for data transfer. As for the display, it’s 11.6 inches with 1366-by-768 resolution. The device is fairly light at 3.19 pounds and sports a trim profile despite all its ruggedness at a mere 0.78 of an inch.